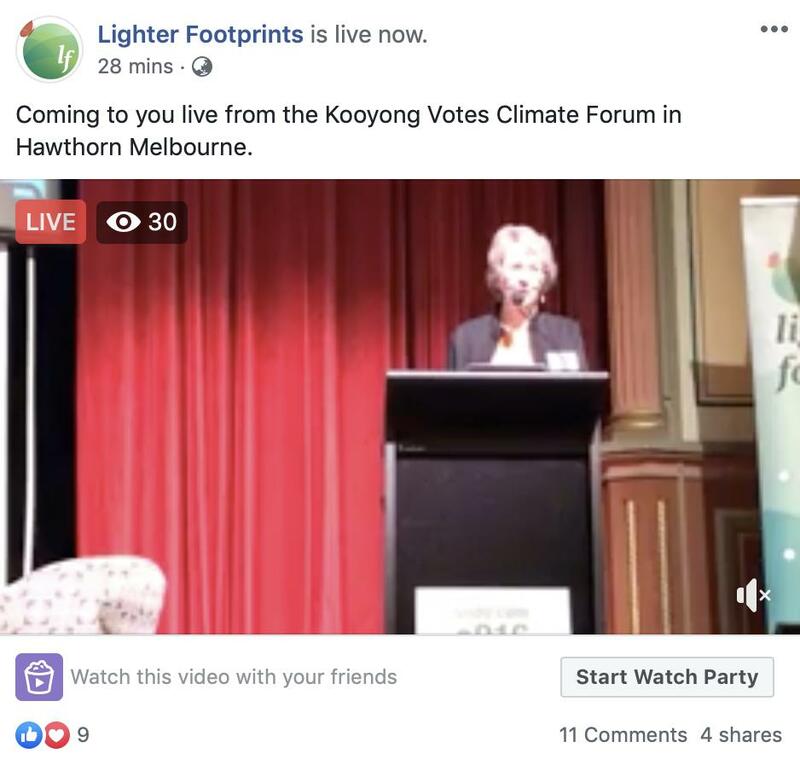 💥 we're kicking off the #KooyongVotes candidates forum! i'll be live-tweeting here… tune in below. 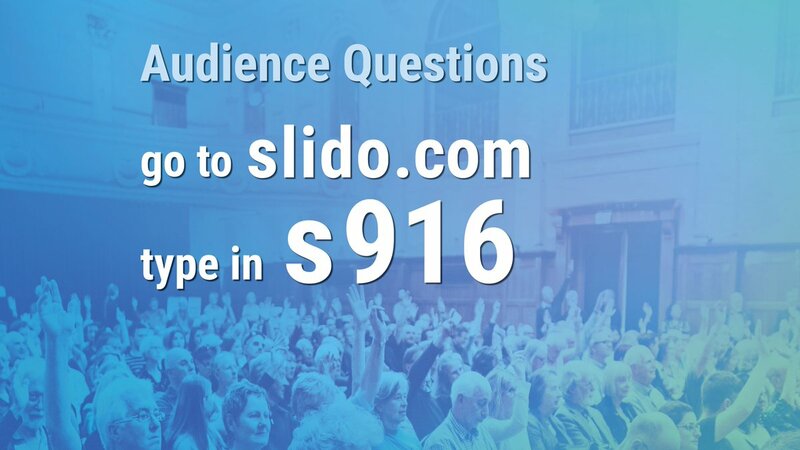 questions will be taken using 'slido' — head over to slido.com and enter s916 to join in. On top of sterling credentials and strong experience in the law, federal judges ought to demonstrate ethical backbone. Mr. Wyrick’s record, on the other hand, is an ethical dead zone. Wyrick built his career serving as a go-between for #fossilfuel interests and disgraced polluter errand boy #Pruitt when he served in Oklahoma government. He gave false statements before the #SupremeCourt – not a small foul for any lawyer. He failed to disclose his role in his wife’s health care venture after telling me – under oath – he had nothing to do with it. And he lied about meeting the residency requirements to run for Oklahoma’s #SupremeCourt when official records say otherwise. Where do you put your effort as a human being in a rapidly destabilising world? Peace? Development? Women's rights? 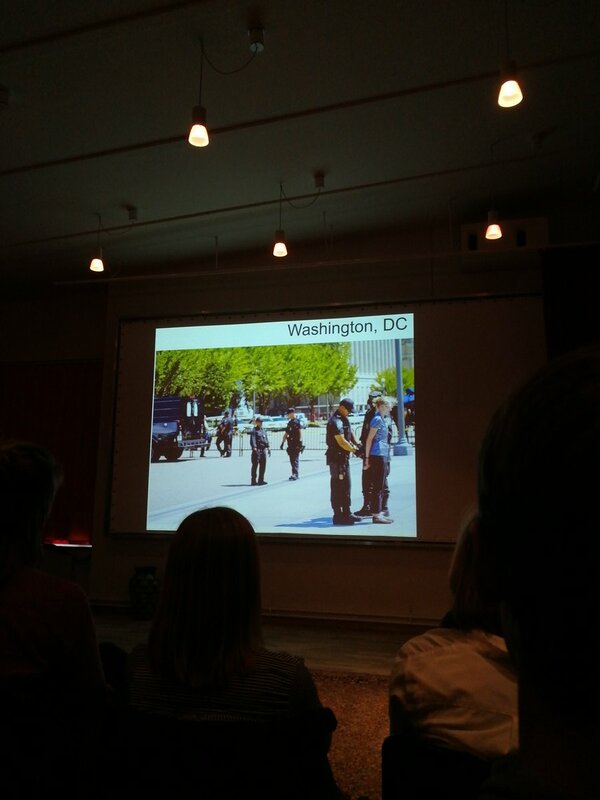 Public health? 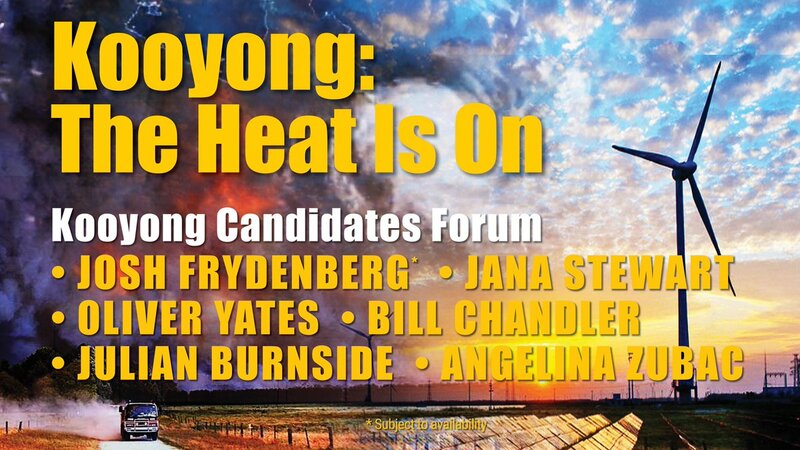 Or building a social movement large enough to counterbalance the #fossilfuel industry? @mayboeve @350 @Strike4Youth @sunrisemvmt We start by centering the fact that some people have more skin in the game than others. Climate action is always intertwined with inequality. @presidencymv faces an existential crisis from climate change. Now we're talking extinction, refugees, rights, in ways we can't imagine. 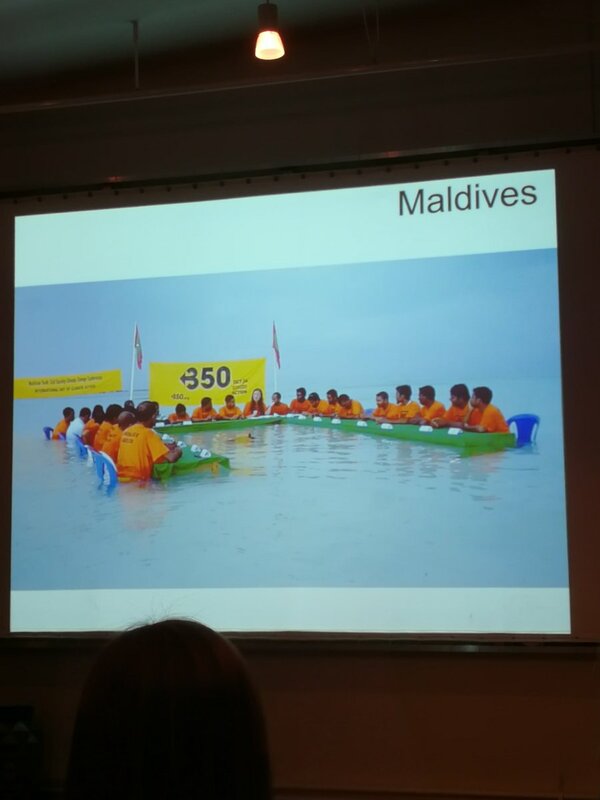 @mayboeve @350 @Strike4Youth @sunrisemvmt @presidencymv @OoredooMaldives @visitmaldives @maldivescricket @350Australia @350action @billmckibben So in this context, facing the vested interest of the most powerful industry in the history of mankind, that thinks nothing of deceit, when do we stop being polite? When do we turn to confrontation? Big story published this morning: @matjhope and I have mapped out how Matthew Elliott, Vote Leave CEO & TaxPayers'Alliance founder, & his American wife Sarah Elliott, of Republicans Overseas, fit in a network of US libertarians & #FossilFuel lobbyists who want a US-UK trade deal. The couple met in the US, through Grover Norquist, of the Americans for Tax Reform, a low-tax campaign which Matthew Elliott later said was a model for him to create the TaxPayers'Alliance in the UK. Elliott also said having learned 'campaign techniques' through Norquist. The Americans for Tax Reform is known to have received significant donations from the Koch brothers, who have fund climate science denial around the world 👉desmogblog.com/koch-industrie… | Sarah Elliott worked for Americans for Tax Ref & Americans for Prosperity, also funded by Kochs.